Hairdressing is an art and a demanding passion that demands freshness, creative inspiration and discoveries. Creativity, curiosity, searching for new trends and meetings with outstanding personalities of the hairdressing world are obligatory points on the way of people who want to define their own unique style. Hairdressing is a profession with passion. The hairdresser is a creator, and always creates her small works of art for a specific person, that is why he listens, observes and meets the expectations of the client. The satisfaction and joy of the other person should be a determinant of the value of his work. At our Hairdressing Academy, we want to inspire you with creativity, passion, understanding and openness to the client's needs. We also want to teach you how to efficiently manage a hairdressing salon and to build your own brand, because your satisfaction with your job is a measure of your success. Andrzej Wierzbicki, a hairdresser, an outstanding stylist and creator of hairstyles, inspired by what is the most beautiful and closest to the ideal. The professionalism, attention to detail and, above all, unusual creativity allow him to create real hairdressing masterpieces. He proved that fashionable short hairstyle in women can be associated with style, femininity, or even sporting elegance. He is not afraid of controversial connections and solutions. A connoisseur of good culinary art and a lover of design. The owner of the exclusive Hairstyle Studio, in which the Master himself, together with the army of the best qualified Stylists, work every day to emphasize and extract beauty on the heads of their clients, which they treat with utmost care. 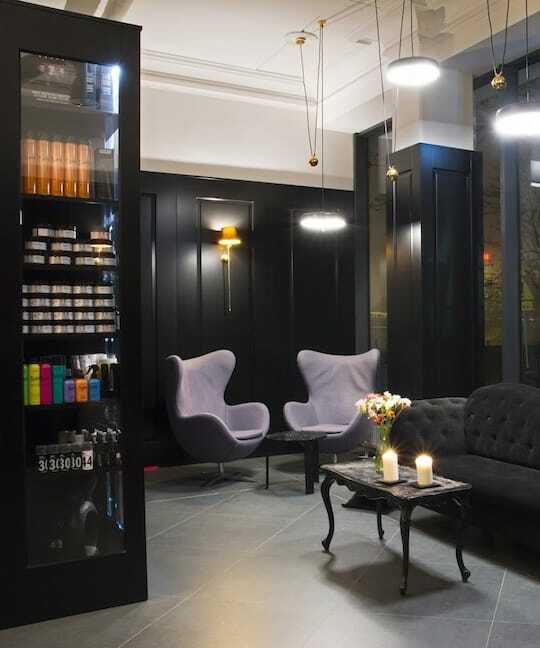 Andrzej Wierzbicki’s Hairstyle Studio is characterized not only by the elegant interior and professionalism but above all by the warm and family atmosphere which is infested by the team creating this magical place. The virtuoso of colors, endowed with incredible distance and sense of humor, colorful personality of the hairdressing world, visionary and creator of hair dyeing trends, a warrior of natural beauty, not only the external one, owner of a “light pen”, thanks to which every word put on paper acquires authenticity, we can see in his author’s book “Pod Włos”. These are just part of the attributes that characterize Tomasz Schmidt. The fact that Tomasz was to become a doctor only shows how the winding and unpredictable way has gone to find himself in the place where he is now. The passion for fashion and hairdressing won and allowed him to devote himself completely to what he loves. 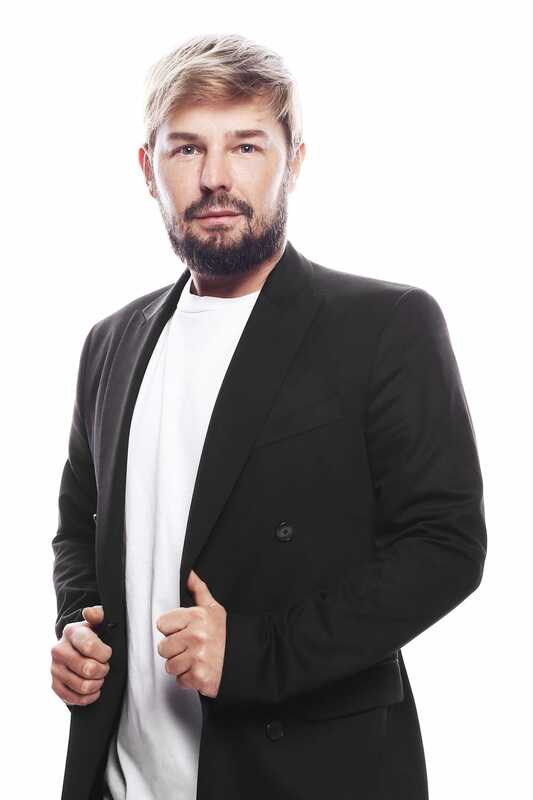 On a daily basis, he runs two salons in Poznań, where his talent and personality enrich the atmosphere and arouse admiration not only among clients but also his colleagues. Inspiration for work and creation of new projects draws on every step, inspiration is added by accidental meeting or situation in everyday life, which makes everything that creates is true and compatible with nature.